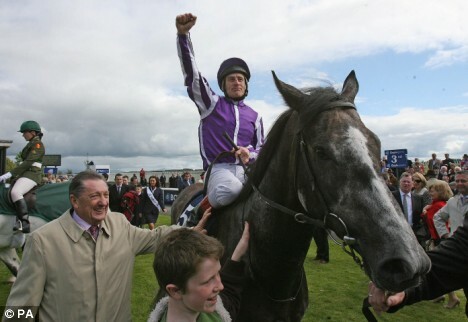 Last saturday, Mastercraftsman had a day to remember, not only winning the Ladbrokes St. Leger with Epsom Derby runner up Kingston Hill, he was also the sire responsible for gunning down Australia in the Irish Champion Stakes with The Grey Gatsby in just his first crop of 3yo's as a stallion. 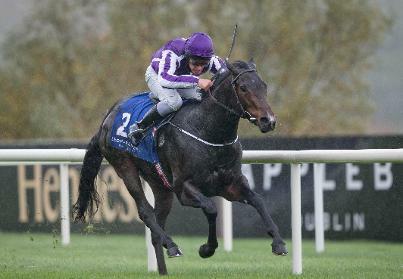 He has definitely made a name for himself in these two races alone and he has a very big future at Coolmore ahead of him if he carries on in the form he is currently in. 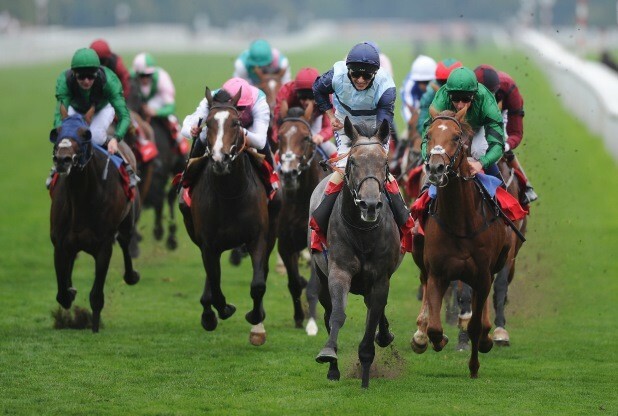 Going back to Mastercraftman's racing career, he was the European Champion 2yo because of his fantastic performances in the G1 Phoenix & Group 1 National Stakes. 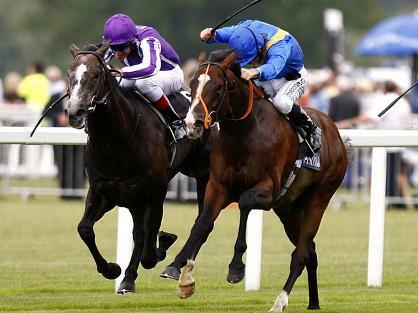 Of course, at the start of his 3yo season, many were intrigued to see whether he had trained on, and he proved he had by winning the Irish 2000 Guineas and the stallion making St. James's Palace Stakes at Royal Ascot over 1m making him an even better racehorse than his outstanding sire, Danehill Dancer. When Mastercraftman was retired to Coolmore Stud for the start of the 2010 breeding season, many will have knew he was always going to be a sought after stallion. A first season stud fee of €35,000 was very reasonable in my opinion. 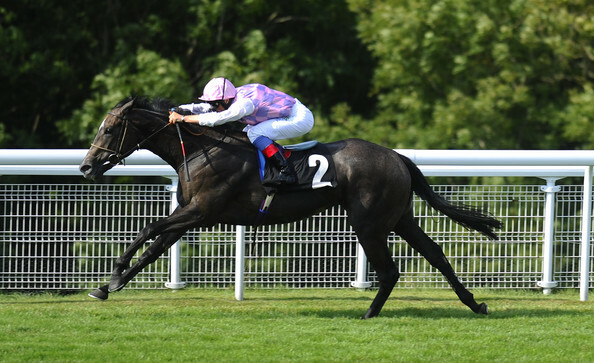 In his first crop of 2yo's, Mastercraftsman was responsible for a number of smart juveniles with Kingston Hill (4L winner of the G1 Racing Post Trophy), Amazing Maria (2.5L winner of the G3 Prestige Stakes), Craftsman (1L winner of the G3 Killavullan Stakes) and The Grey Gatsby (2nd in both the G3 Acomb Stakes and G2 Champagne Stakes) just to name 4. 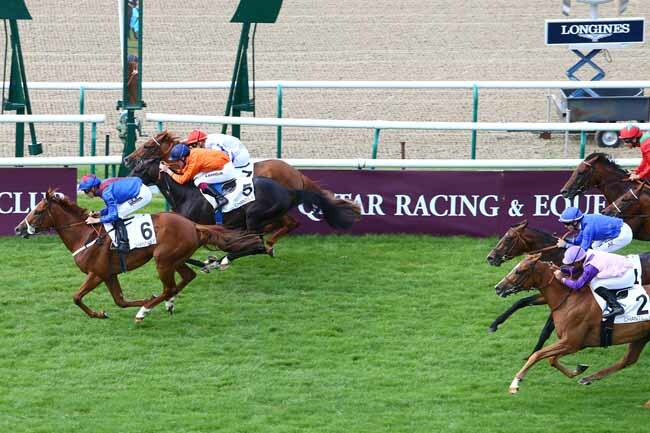 His 2014 season has been even better and topped his first juvenile season by miles with Vague Nouvelle winning the G3 Italian 1000 Guineas, Master Carpenter finishing 3rd in the Greenham Stakes behind Kingman and 2000 Guineas winner, Night Of Thunder. 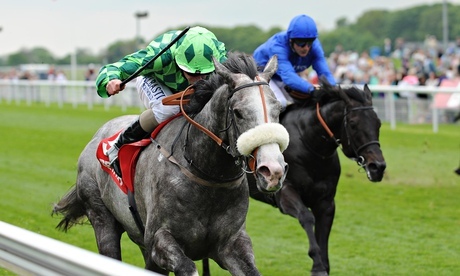 That wasn't the end of course, The Grey Gatsby won the Group 2 Dante Stakes at 12/1 and shown that was no fluke when running away with the G1 Prix Du Jockey Club (French Derby). 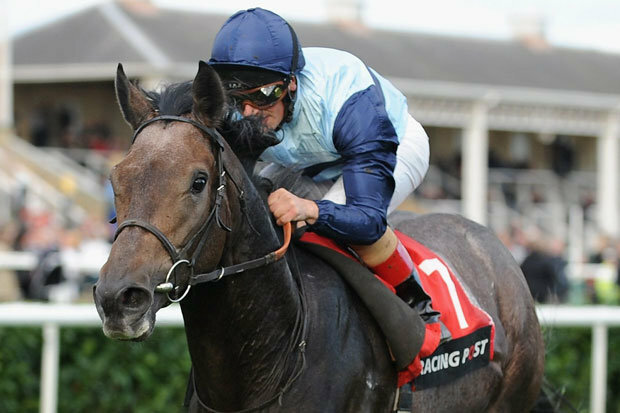 A week later, Kingston Hill finished 2nd in the Epsom equivalent 1.5L behind Australia before impressively staying out the 1m6f 132yds of the St. Leger at Doncaster with no prep run. 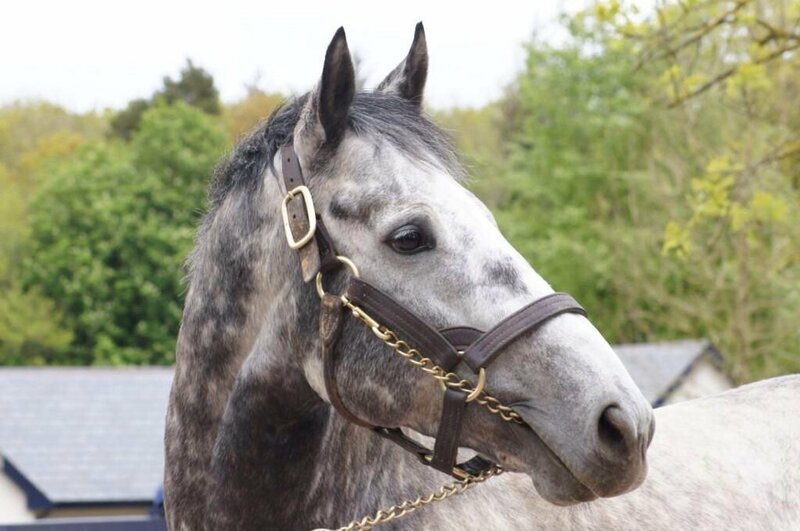 The Grey Gatsby was also back for more after his Prix Du Jockey Club win, finishing 2L 2nd in the G1 Juddmonte International at York behind Australia before coming forward yet again to turn the tables in the G1 Irish Champion Stakes by a neck. Mastercraftsman's stud fee is bound to be subject to a huge price hike after such a memorable season and if he is still below €50,000 in 2015, you are getting a bargain. This has been an exceptional start to his stud career, and I really do hope this carries on. One day, who knows, he may even be the sort for Champion Stallion! Thanks to every single one of you who has read my first ever analysis of a young sires career, I really hope you enjoy it and I can add to this and write many more in the future. 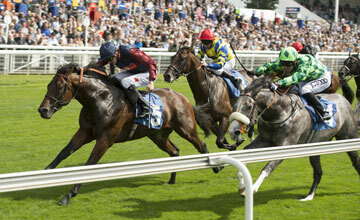 I have attached photos below of Mastercraftsman's for you to enjoy. Special thanks to Gerry Childs for the close up photo from her visit to Coolmore Stud.